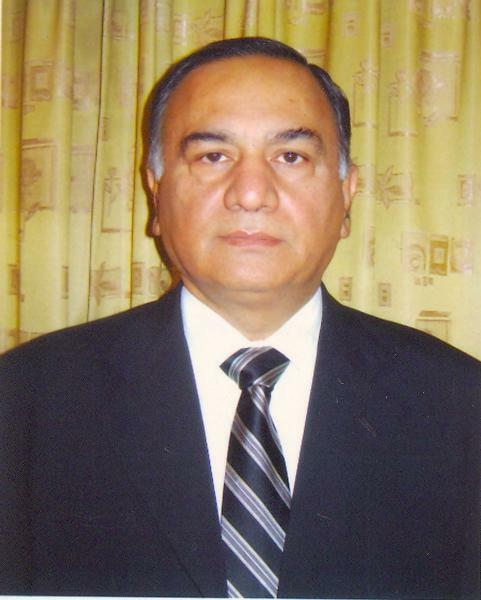 In what is being called Nawaz Sharif’s first decision as the prime minister of Pakistan, Nasir Mahmood Khosa was appointed secretary to the prime minister on Wednesday. Fawad Hassan Fawad was appointed the additional secretary to the prime minister, while the post of principal secretary has been removed. The Prime Minister’s Secretariat will now be called the Prime Minister’s Office. Congratulations and All the best to Nawaz Sharif on becoming PM for third time.He has been given a final chance by Allah SWT and people of Pakistan to steer the economy n country to a developed state from the present fail state. One hopes that he will keep his promise of making life of an ordinary citizen better.However,his team is very important and bringing new and technocrats in his team is vital instead of old faces.